De-N-Ascent expeditions established in 2004, based in Rishikesh Uttrakhand on the Holy Ganga river, operating white water rafting, kayaking, trekking and mountain biking trips in the India Himalayas. 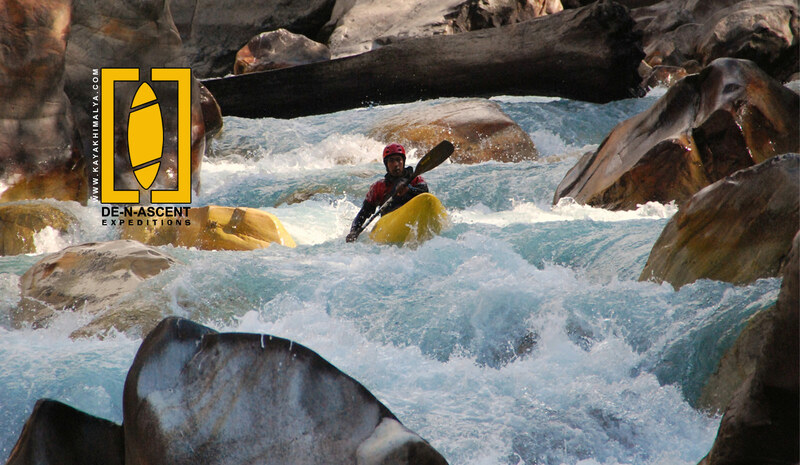 D-N-Ascents is the first kayaking company in the country and the only kayak school which is open for the local enthusiasts to help and learn kayaking and trained many kayakers now working a full time job with other rafting companies. Started in since 2004, De-N-Ascent expeditions has built a reputation of being a leading, safe and quality adventure tour operator, offering one of the widest range of adventure trips in the country today. Our range of adventure destinations is unparalleled and our team, is one of the most dedicated and professional teams in the country today. Our adventure tours consist of adventure camps, trekking, rock climbing, expedition climbing, jeep safaris, rafting, kayaking, rafting expeditions, mountain biking, tailor made trips and many more. Our areas of operation include Ladakh, Himachal Pradesh, Lahaul, Spiti, Kinnaur, Uttaranchal, Sikkim, and Arunachal Pradesh. Highly skilled professional guides current in First Aid and CPR certification.